Hey guys! So I know it's been a while since I last updated, and that was because I was traveling to Taiwan, and I actually stayed there for the last month. If you guys are following me on Youtube you might have seen the first half of my trip. I still have a lot of footage to get through, so once I'm done, I will be posting the playlist on here for you guys to check out! 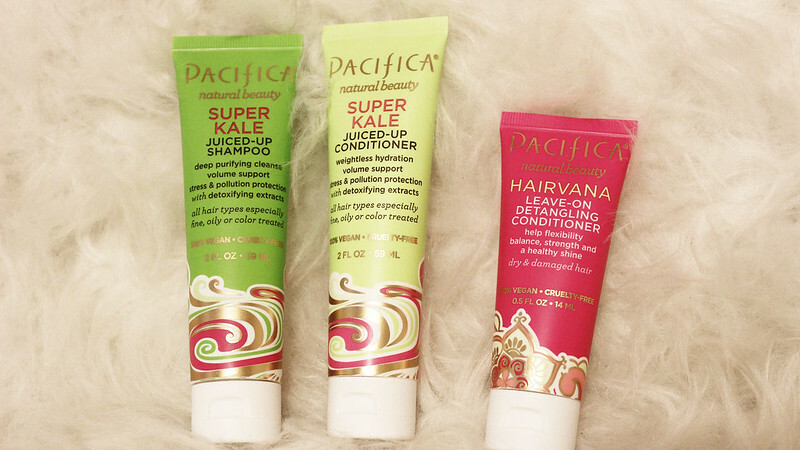 But anyway, just to let you guys know, I did try out this new product by Pacifica while I was overseas... 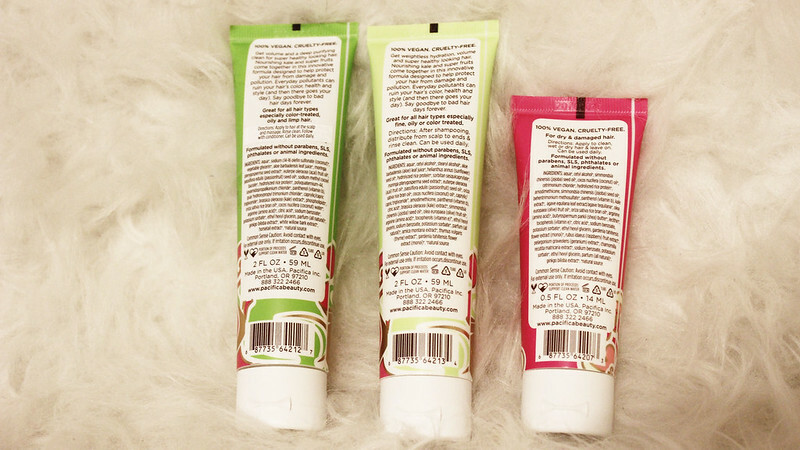 The reason why I decided to bring this product as opposed to my regular shampoo + conditioner in smaller bottles, was because I wanted to see how it would work in another country. The weather in Taiwan is bipolar... It was raining the first 2 weeks I was there, plus really cold, and then the third and fourth week it ended up being hot, and humid. 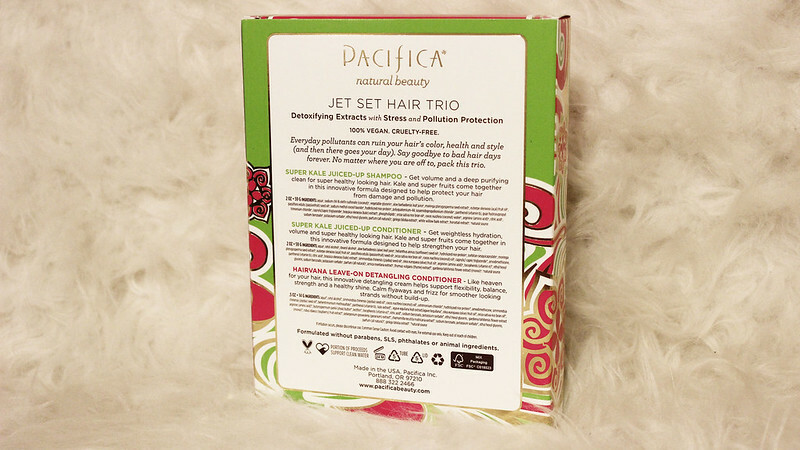 So you could imagine how rain/cold + hot/humidity would make this the ultimate test for a new shampoo & conditioner from Pacifica. Now first off, I'm not going to say this is a perfect formula, as a matter of fact, I have really oily hair, that only gets more oily as the day goes on, and for some reason this shampoo & conditioner, just kind of make my hair more oily as the day went on. I wasn't sure why my hair looked so oily, until after I had started to use my auntie's shampoo and realized that it might have been the shampoo. So if you have dry/normal hair, you should try this out, but if you are like me, I would suggest you try out this this shampoo & conditioner in a travel friendly size. By the way since my hair is shorter now, than it was in the past, it doesn't tangle as badly as it did in the past, so I didn't even use the detangler. Not sure if I was suppose to use all three to get rid of my oily hair. I didn't end up bringing the set back to the USA, as I had far too much stuff packed into one large luggage. Someone please remind me next time I travel, that I need to bring a small carry on and a large luggage. 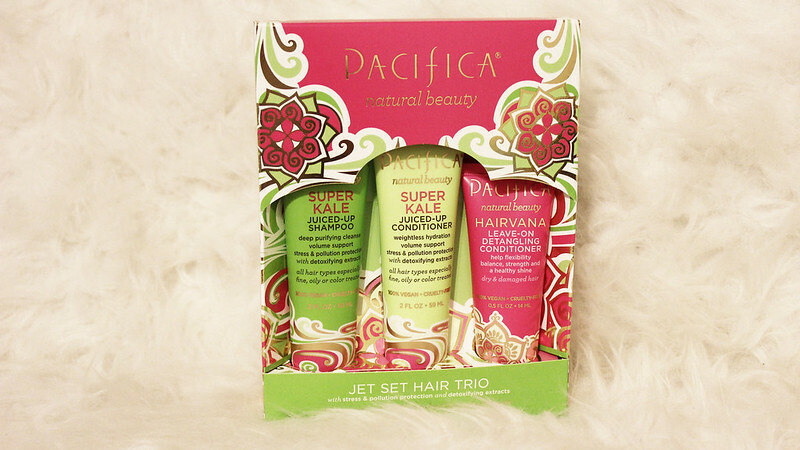 As far as I can see this set can only be bought at Ulta, it is not available on their website, or if it is, I wasn't looking in the right area. So if you are interested in purchasing this travel size trio, here is the link.